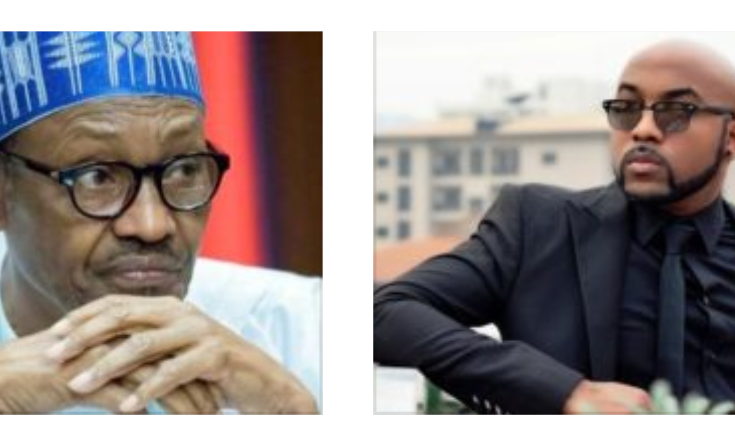 Just like many other Nigerian youths, singer, Banky W has reacted to President Buhari’s speech at the Commonwealth where he described the youths as ‘Lazy‘. So apparently, this is what our President thinks about the Nigerian youth. I have a suggestion. Whether you agree, or disagree with the President’s comments, this time, do a little bit more than posting, commenting, retweeting, and complaining. Go and register to vote. I’ve sat in countless meetings, seminars, conferences and hangouts with young people. We are always great at pointing out our issues.. but the truth is that we can sit around and complain from now until Kingdom come. IT WILL NOT MATTER. INEC will not count your tweets. Let’s turn the month of May into #PVCMay. Even if you don’t know who you’re voting for.. even if you hate every single candidate. At least register.. so that if someone comes along who you feel compelled to support, you can. If you’re really serious about wanting Nigeria to be a better place, go and register to vote. Get your PVC asap. The registration period will end LONG before the elections come, so if you think you can wait until next year, you are wrong. Get your PVC today. Or don’t bother complaining about anything, because it won’t matter. Your tweets will not count. Your vote will.